The space rock traveled over West Palm Beach, above the Florida Keys, and then to Viñales, a town in Pinar del Río, Cuba. It left a smoke trail seen by many. Images and video here. Astronomers estimate that the space rock that disintegrated over Cuba was at least a few meters in diameter – likely, van-sized – before entering Earth’s atmosphere. That’s a lot smaller than the house-sized asteroid that entered Earth’s atmosphere over Chelyabinsk, Russia – also in February- in 2013. The shock wave from the Chelyabinsk event broke windows in six Russian cities and sent some 1,500 people to seek medical treatment, mostly from flying glass. The bright yellow-orange color seen in the meteor suggests the space rock probably contained sodium. 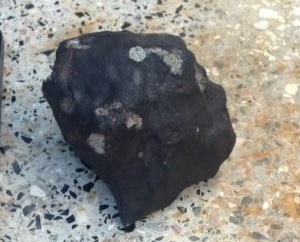 A similar composition was also seen in the Chelyabinsk meteorites, which were later recovered in a lake. 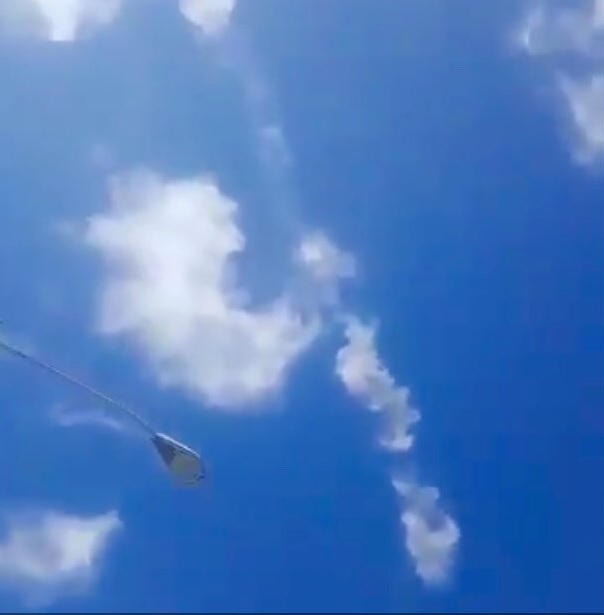 Reports indicate the sonic boom of the Cuba meteor also shattered windows, much as the Chelyabinsk meteor did; however, the Cuba event was at a smaller scale. Other small asteroids passed very close to Earth in the past few weeks, including asteroid 2019 BZ3, a 23-foot (7-meter) space rock that came at just 0.1 or 10 percent of the Earth-moon distance, on January 27, 2019. Good-sized meteors do strike Earth’s atmosphere frequently. Fortunately, Earth’s atmosphere causes most of these space rocks to disintegrate. According to astronomers who study asteroids, Earth is in no imminent danger of collision with any large, dangerous asteroid. Bottom line: A small space rock exploded in midair over Cuba, and pieces of it (meteorites) have been found.